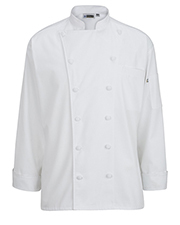 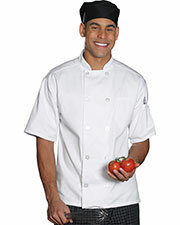 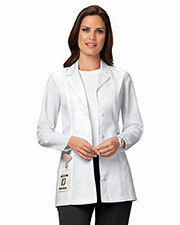 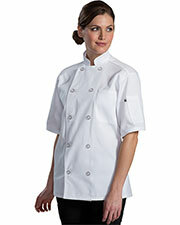 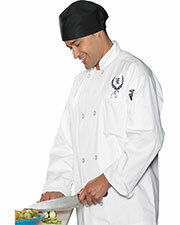 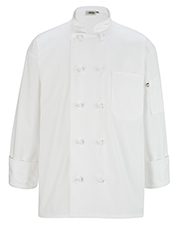 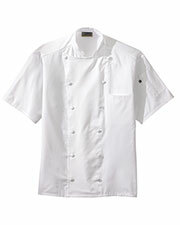 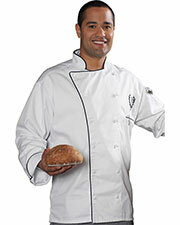 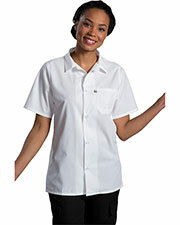 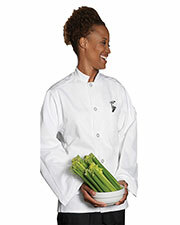 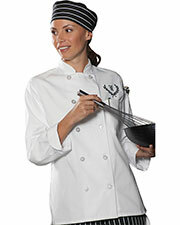 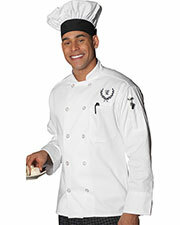 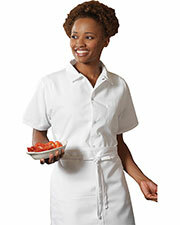 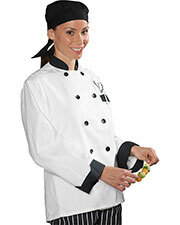 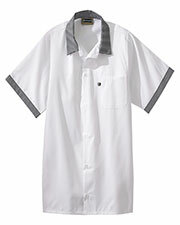 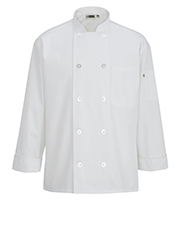 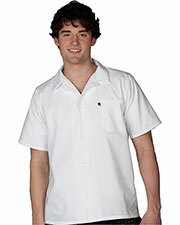 These are great quality, stain resistant and great looking work shirts. 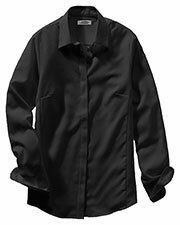 The fit has been perfect every time I have purchased them! 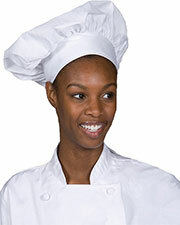 Great hat conforms nice to head.